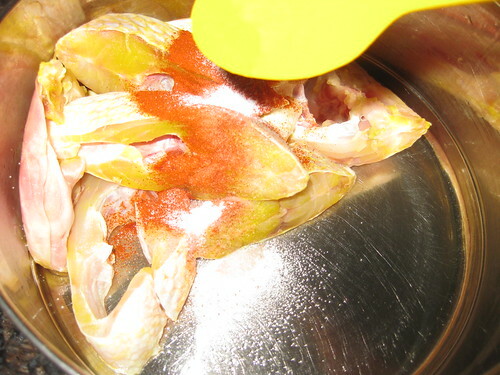 Wash and clean the fish pieces. 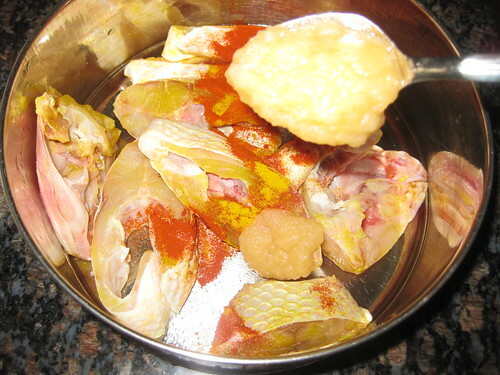 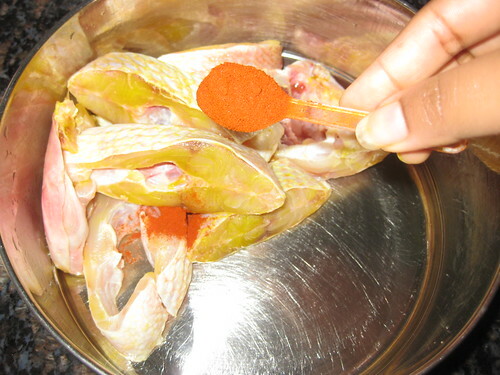 In a bowl marinate the fish pieces with red chilli powder,turmeric powder,ginger-garlic paste ,salt and lemon juice mix well.Keep it foe 1 hour. 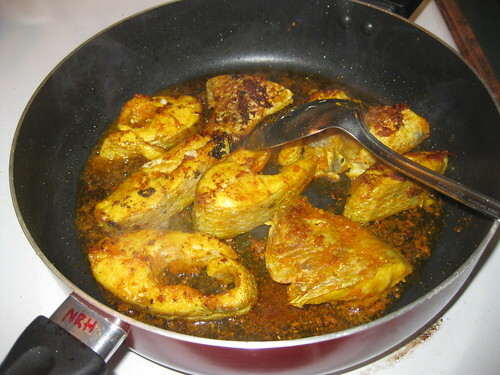 Heat oil in a non-stick pan ,place the marinated fish and fry for 14-15 mins on low to medium flame. 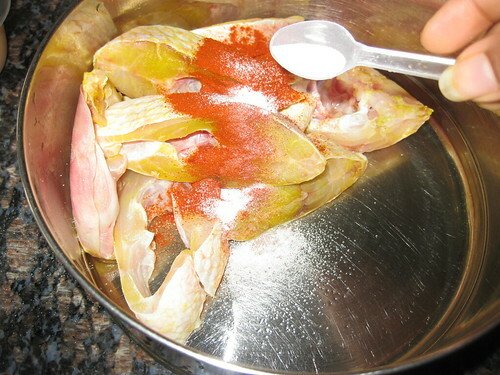 Once its nicely browned,flip over gently to the other side and roast fish for another 10-12 mins till browned.Remove the fish pieces in a plate. 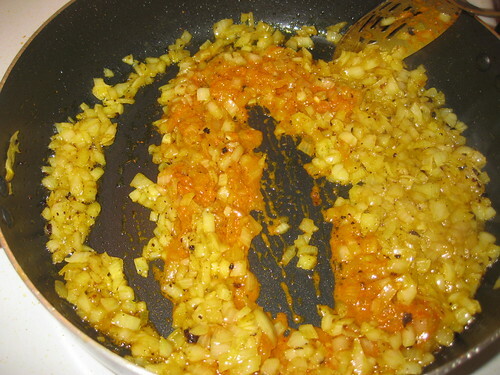 In the same pan add little oil,add the onion fry until golden brown,marination masala, ginger garlic paste,turmeric powder,red chilli powder,salt stir well. 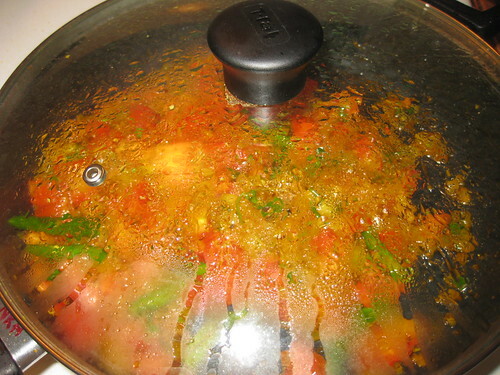 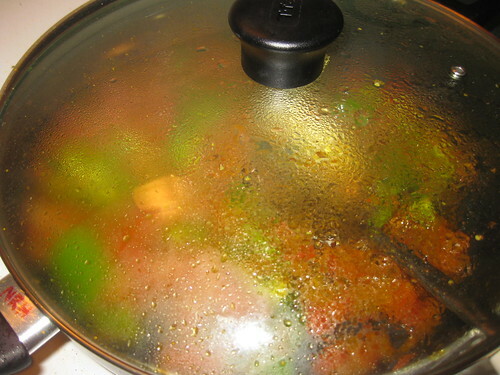 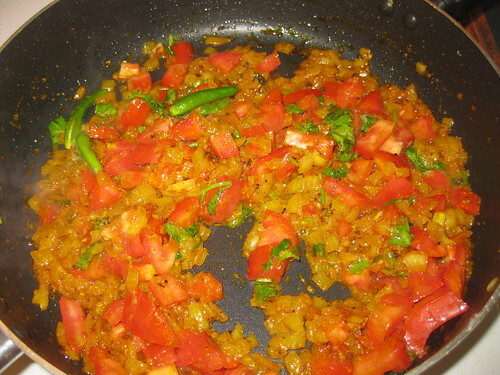 Now add the green chillies,coriander leaves and tomatoes cook till its gets mashed up and oil come out. 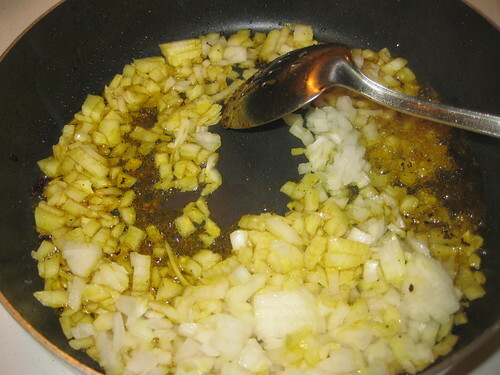 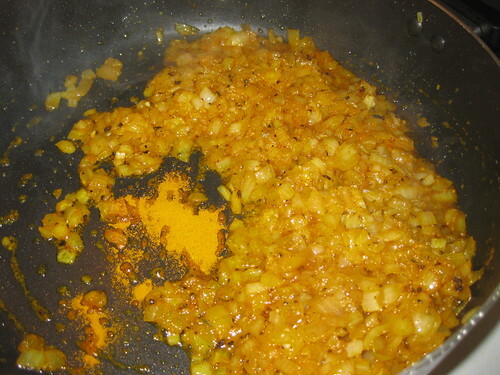 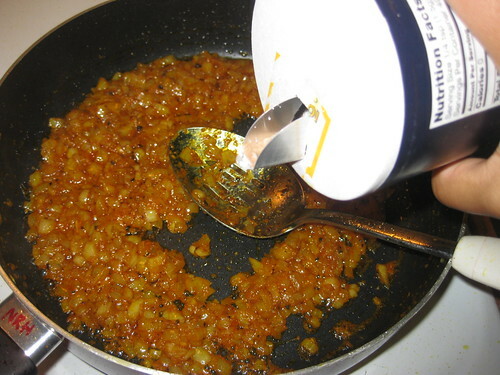 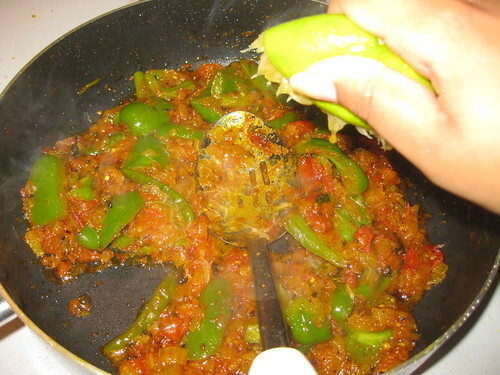 Add capsicum stir well and cook for 5 minutes,then add the lime juice mix well. 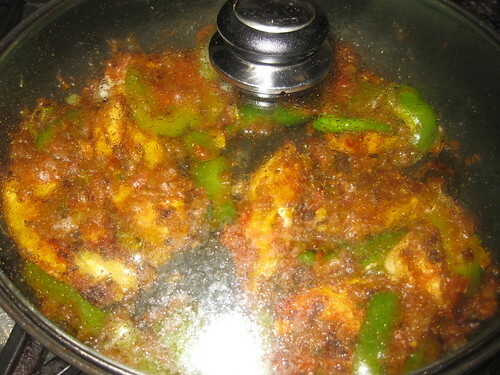 Now add the fried fish pieces mix gently and cover the lid cook for 10 minuets. 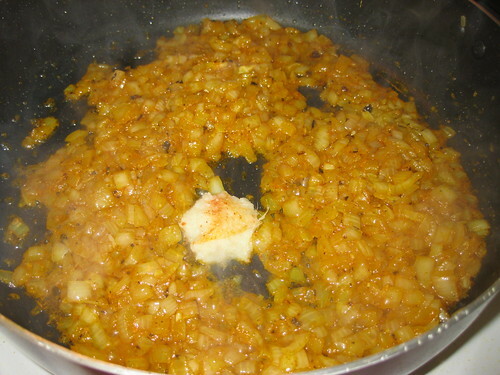 Add coriander leaves mix well.Switch off the flame. 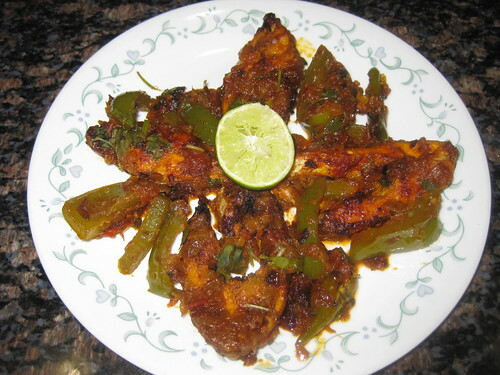 I am a great fish fan divya...Fish fry looks so tempting...delicious..
Fried fish curry sounds interesting and yummy..
Looks great Divya! 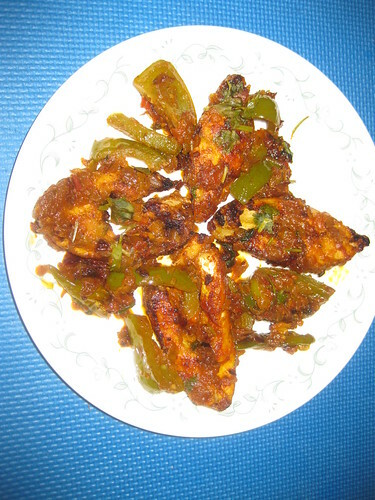 Liked using Capsicum for this. 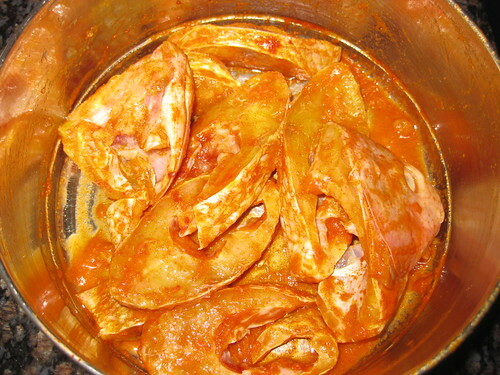 Tempting and super delicious fish !! 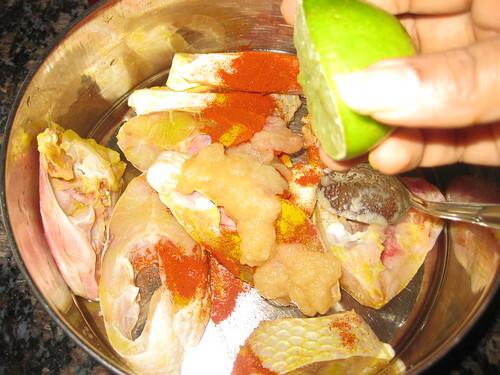 Wow fish curry...i was thinking of making something with fish..and now i'm gonna make this for sure. 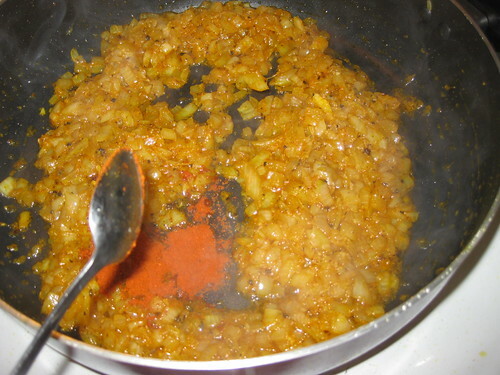 Thnx fr the recipe divyaji. 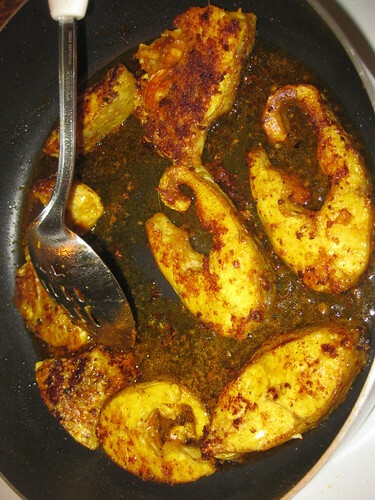 Irresistible and droolworthy tawa fried fish curry,highly irresistible. 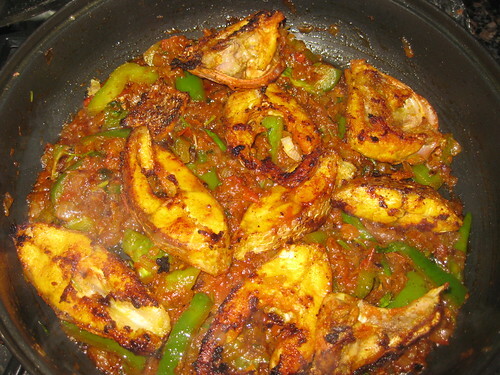 I'm drooling, very tempting & delicious fish curry. 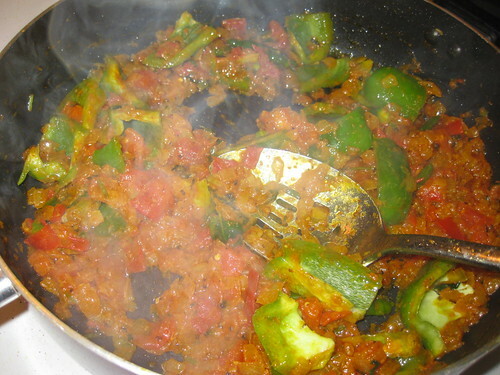 Nice addition of capsicum! 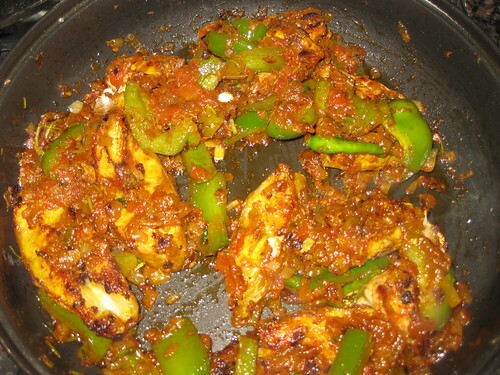 Looks so good, love the addition of capsicum in it..
Looks delicious! 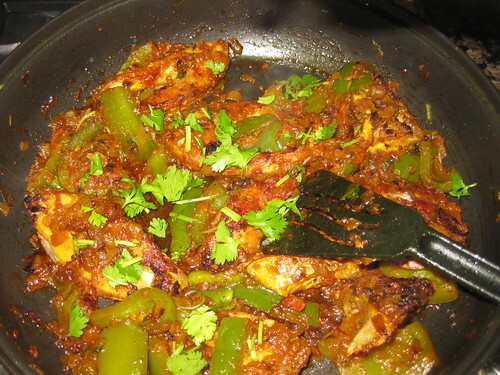 A wonderful fish curry! 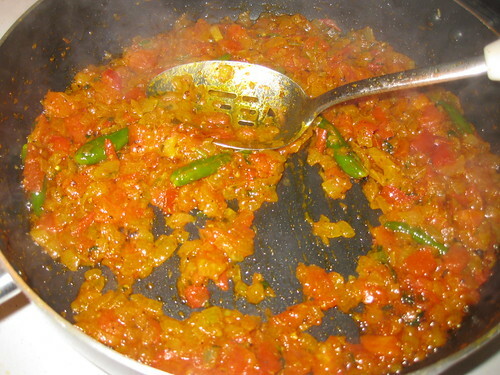 Very well explained & mouthwatering.. 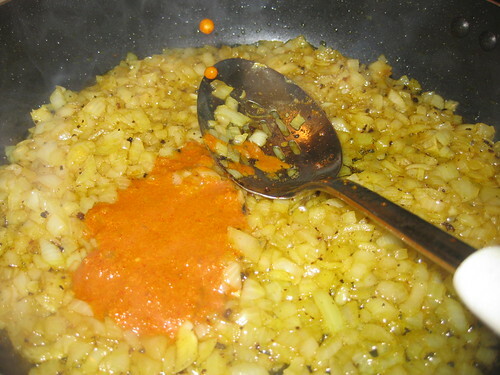 Recipe sounds gr8 ,looks tempting.. 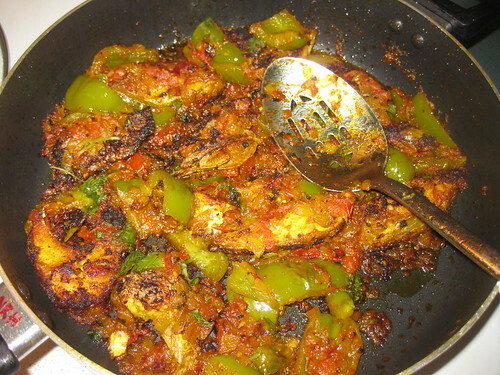 I appreciate from this post thanks for share with us nice fish dish its seems looking so nice.